Durable Press, Minimum pressing or No ironing required. Fabric contains a wrinkle-resistant finish. With permanent press material, no ironing needed, just wash and wear. 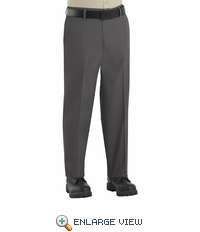 You're always on the move, and these pants let you go with it. 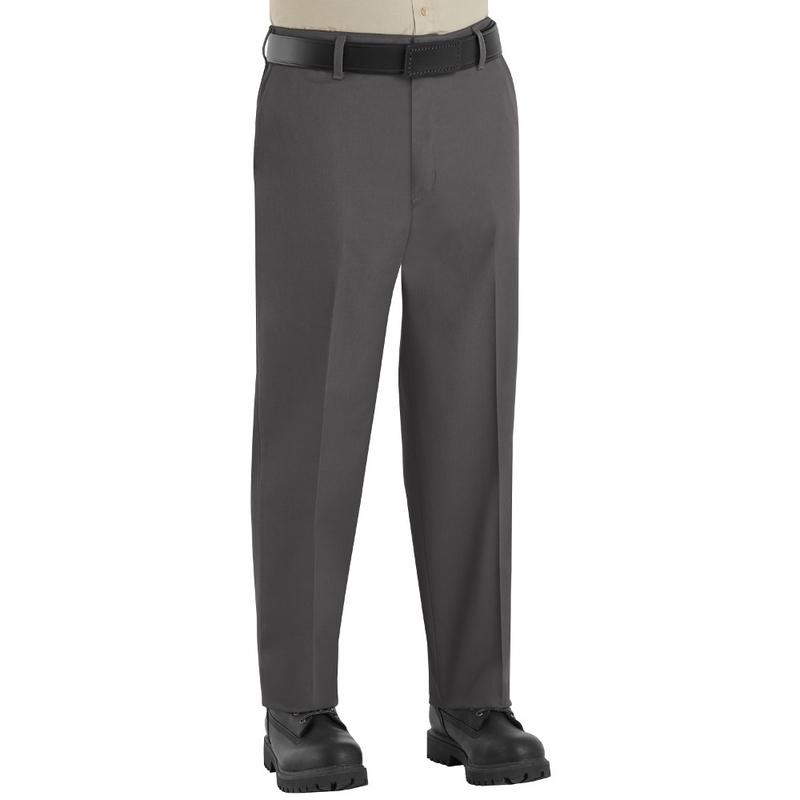 Side elastic waistband inserts let you sit, move, and stretch on the job, while the easy fit is comfortable enough to collapse in at the end of the day. Blend: 65% Polyester / 35% Combed Cotton Care: Industrial Wash Closure: Heavy-duty brass ratcheting zipper, button closure Fabric: 7.5 oz. 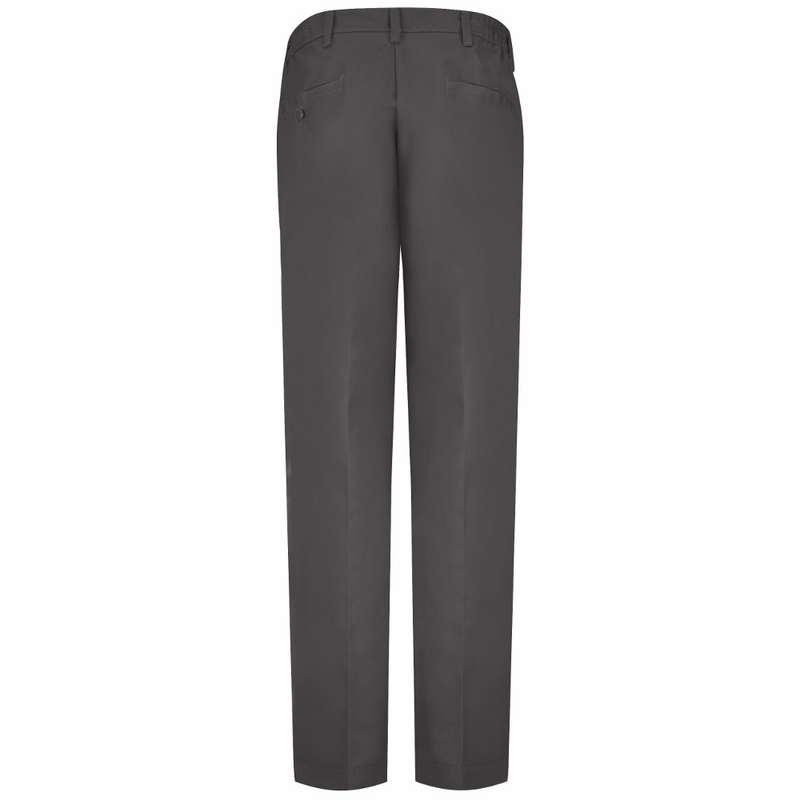 Twill Finish: Post-cure durable press Pocket: Two slack-style front pockets, two set-in hip pockets, left has button closure Silhouette: Men's Style - easy fit Waistband: Self-fabric waistband, side elastic waist inserts.